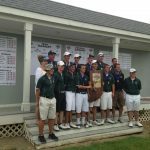 Multiple Teams · Aug 15 Boys Golf State Champions! The Westfield High School Boys Golf Team had an awesome season last spring winning the Sectionals and then winning the State Championship. 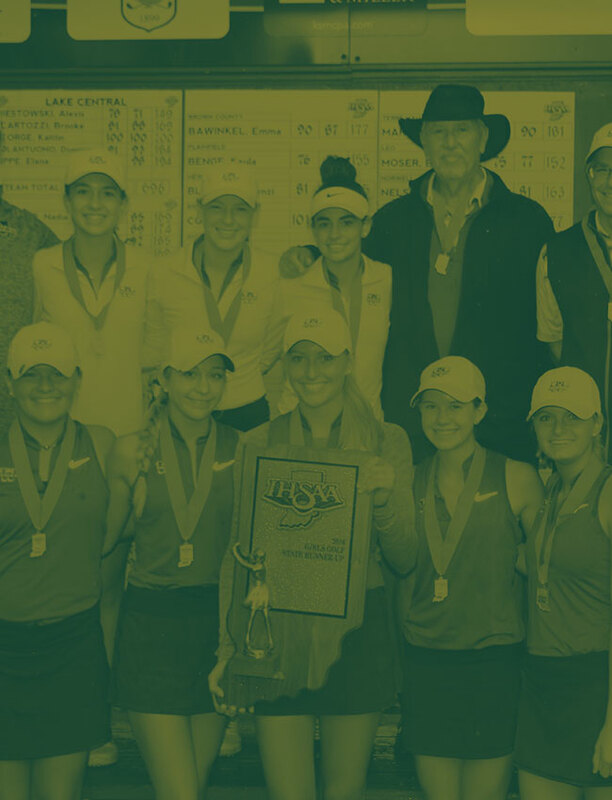 The team is coached by Jon Hoover and assisted by Scott Evans. 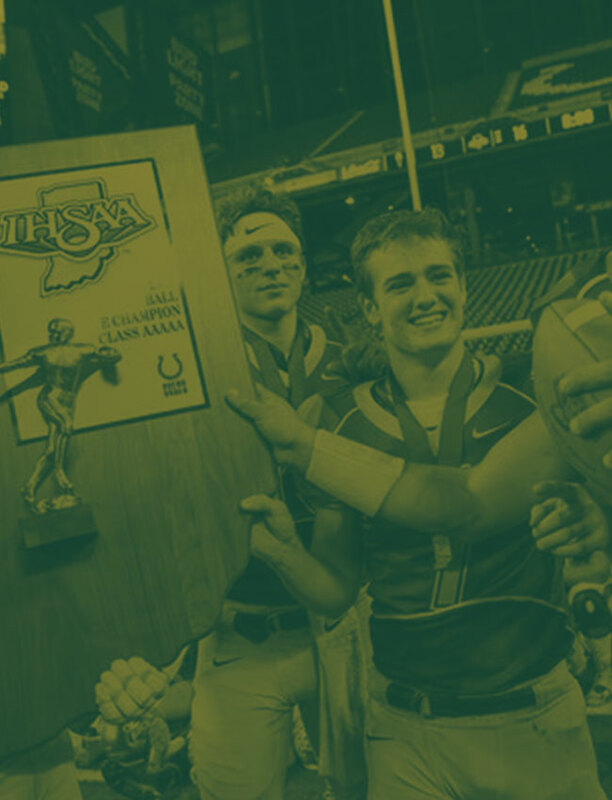 This is the first ever state championship for a boys sports team. Congratulations Boys Golf Team! !